Intended Parents have the security of being able to meet and greet potential Surrogates prior to considering which one will best benefit their situation. 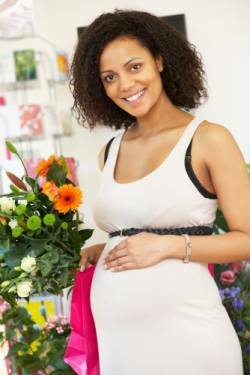 The Surrogate Mother — Intended Parent relationship is a trusted partnership, and you should feel comfortable and have a clear understanding of what IS and what is NOT expected. To suggest that Surrogate Mothers or Intended Parents are all the same is clearly untrue. Every intended parent has different needs. Some are old-fashioned, while others are contemporary. Typically surrogacy providers have surrogate candidates available who are willing to meet a diverse range of legal and personal preferences. Surrogates are single, married, and several may endure a religion frequently, others may not be religious at all. Surrogates can be traditionalist, others extremely liberal. It's important to recognize that Intended Parents evolve from various upbringings, and so it’s important for any inclusive surrogate agency to excel at finding harmonizing matches. For any partnership to be prosperous, trust and communication are key foundations. Being on the same page is the main stride to establishing both of these elements. Intended Parents have options when choosing a Surrogate Mother; just as Surrogate Mothers have options. It’s a two-way path.